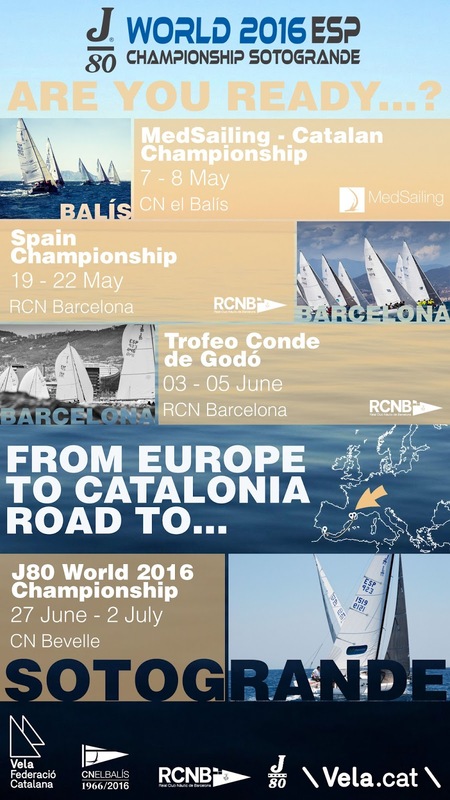 We are pleased to introduce the J/80 Catalonia Circuit. 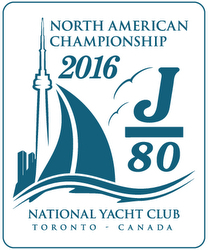 J/80 Europeans Announce On-Line Registration Now Open! 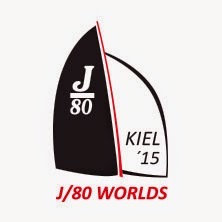 2014 J/80 Worlds Registration Now Open! Strong J/80 Class at Kieler Woche!